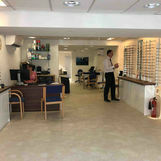 We're now located in a shiny new store on the high street with lots of light and much easier access than before. 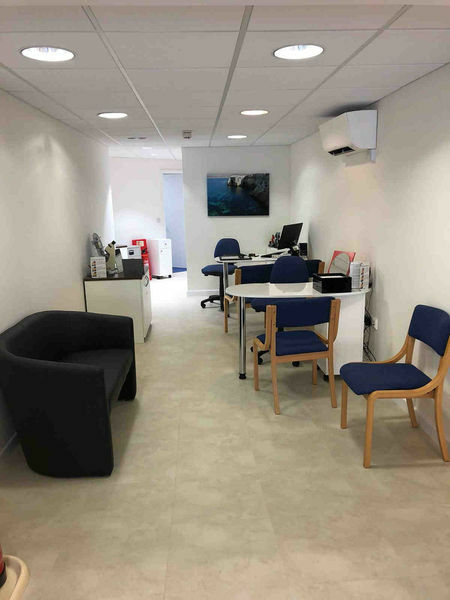 We've still got free parking just by us on the road and within easy walking distance of the car parks, so it's nice and simple for you to pop in and come to see us. 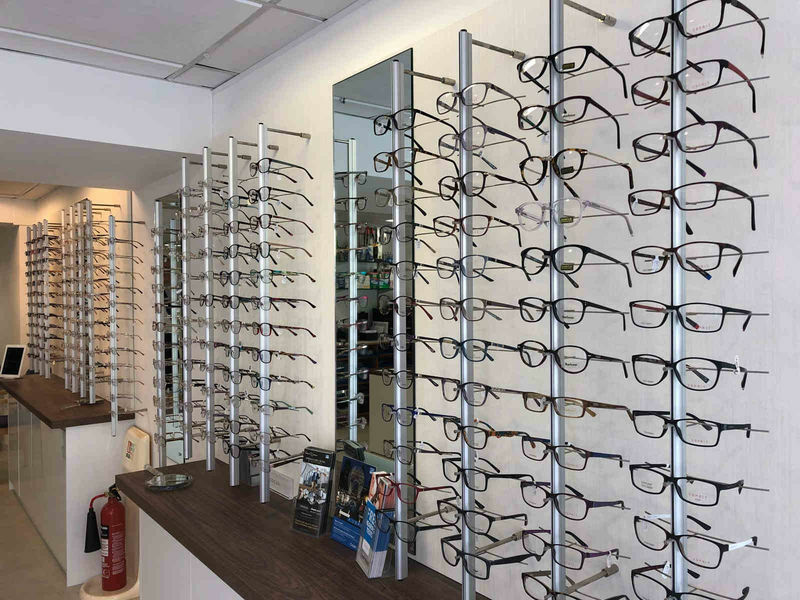 We've still got the same experienced team on hand to help you throughout your visit and we've got some new exciting frame ranges to show you as well. 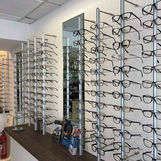 Architect designed frames from Denmark and frames from ecologically sourced materials where a tree is planted for each frame sold to name just two. 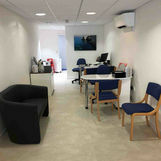 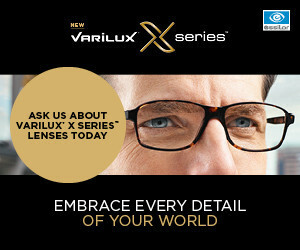 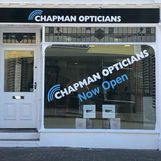 So call in to see us, or give us a ring to make an appointment and we'll look forward to seeing you again. 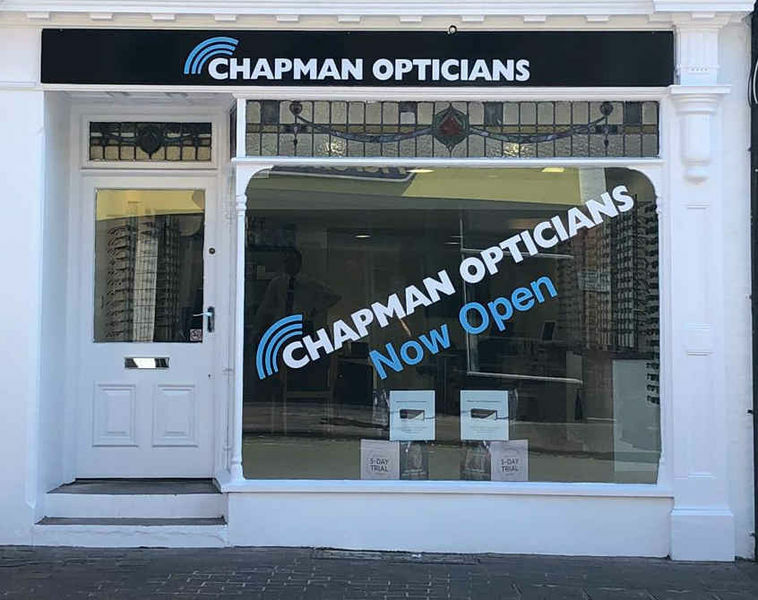 Chapman Opticians Stourport is located on the High Street with free parking for 30 minutes available directly outside the practice. 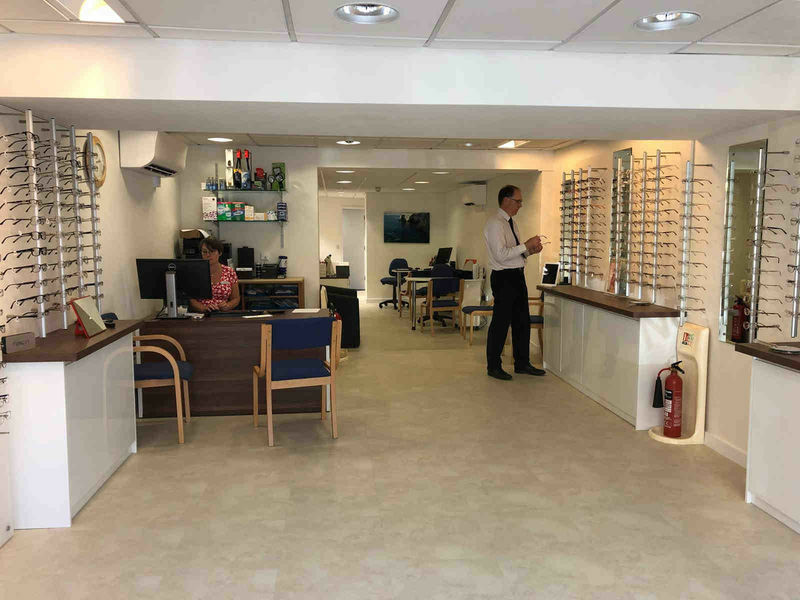 If you're attending for an eye test we'd recommend parking either in the Swan Car Park or the Co-Operative car park as these allow more time for the visit.